Vacheron Constantin was the first brand to preview, quite early on, a couple of the new special editions it was planning on launching at SIHH 2017. And at the Salon, it impressed once again with several novelties that are striking both in design and functionality. With Les Cabinotiers Celestial Astronomic Grand Complication on our wrist, we share our picks out of the lot: Les Cabinotiers Symphonia Grande Sonnerie and the Métiers d’Art Copernicus Celestial Spheres. 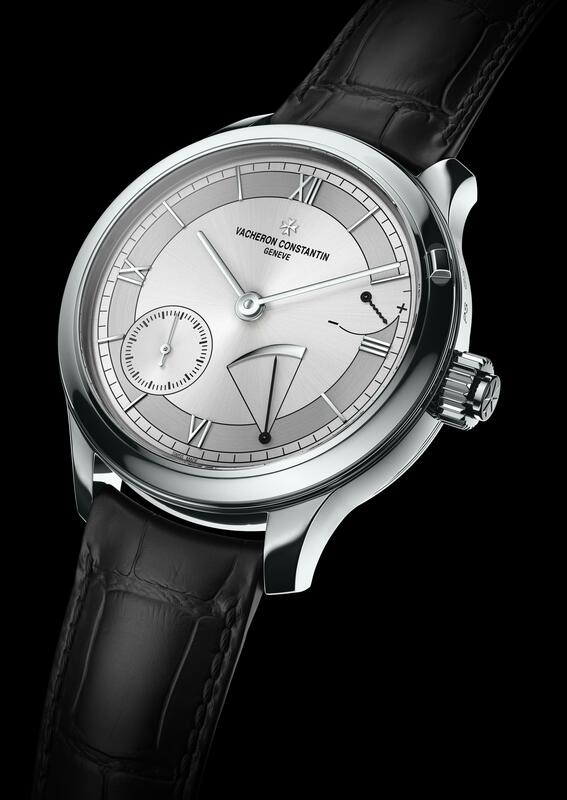 This year promises to be firmly dedicated to technical excellence for Vacheron Constantin as the Maison presents its first ever grande sonnerie wristwatch: Les Cabinotiers Symphonia Grande Sonnerie 1860, housing grande sonnerie, petite sonnerie and minute repeater mechanisms all in one 37mm watch. The one-of-a-kind timepiece consists of a supreme complication that only a handful of virtuoso watchmakers in the world are capable of mastering. Its sophisticated bi-directional manual-winding movement, the brand-new Manufacture Vacheron Constantin Caliber 1860, actually required 10 years of development! Yet, despite its complexity and rarity, it remains both simple and secure to use for its owner. 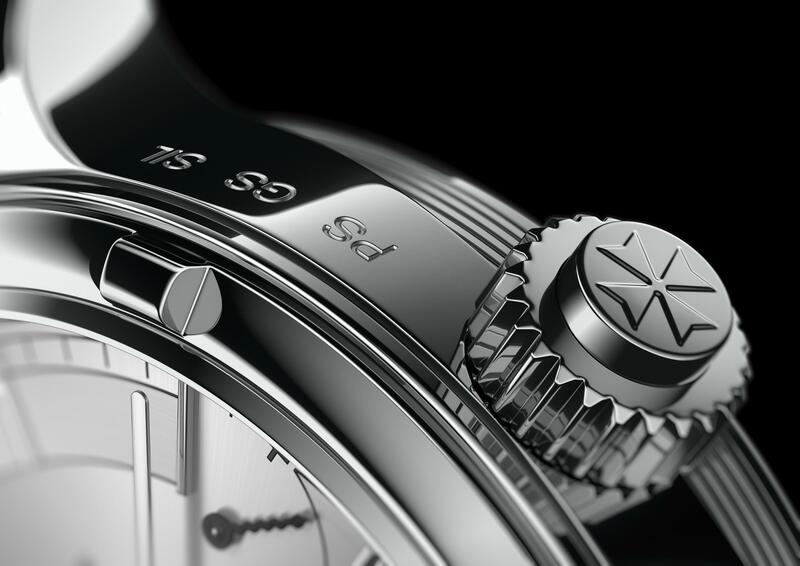 The 727-part movement features a strike-mode selector (for the grande sonnerie and petite sonnerie) operated through the bezel and is associated with a minute repeater activated by a crown-fitted push-piece. Thanks to its incredible scale of miniaturization, its technical and acoustic complexity, and the considerable amount of energy required by its mechanism, the grande sonnerie is regarded as the supreme complication. During time-setting, no chime can be sounded; however, when chiming is in progress –be it a repeater chime or an ‘in passing’ chime– time-setting is impossible until the watch has finished striking. In addition, no new chiming operation can begin as long as another one is sounding. Simultaneously, the strike-mode security device ensures that while a chime is in progress, a change of mode will only be activated once the previous chime is complete. 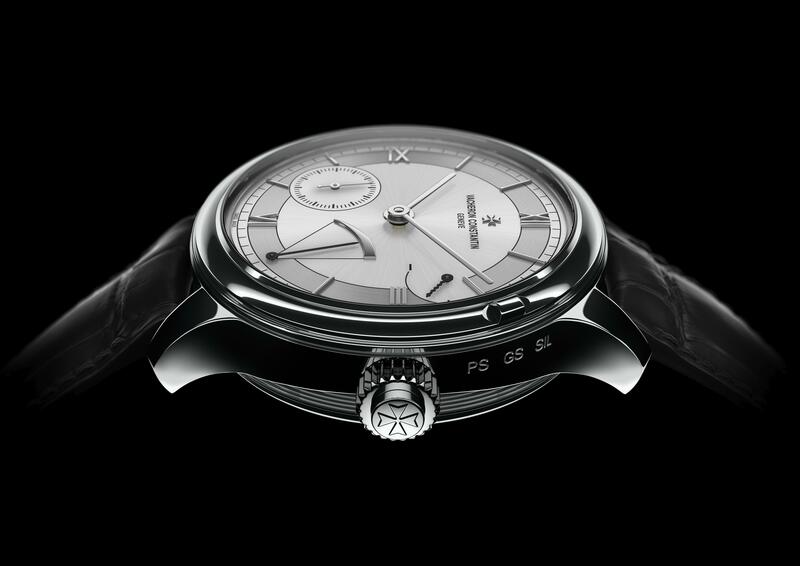 The complex mechanism is discreetly housed in an 18K white gold 45mm case featuring a customizable case band and strapped with a black alligator strap Engraved on the back with the inscription “Pièce Unique”, the case is adorned with finely engraved striations echoed by the knurled motif on the crown. Inspired by historical striking pocket watches from the Maison, the 18K gold silver-toned dial also exudes an aura of refined understatement, enhanced by opaline, circular-brushed or snailed finishing, as well as baton-type white gold hour-markers and hands complemented by two black oxidized pointers. 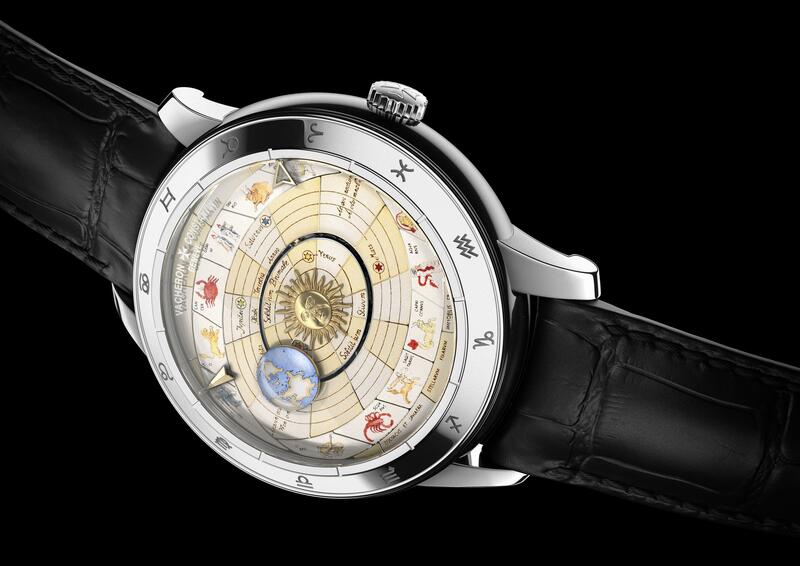 Inspired by Nicolas Copernicus and the history of the great astronomical discoveries, the Métiers d’Art Copernicus Celestial Spheres collection appears under the form of three innovative expressions of the decorative crafts, powered by the 2460 RT calibre, a new Manufacture movement featuring an original display. The formal simplicity of white gold was chosen for the case, setting the scene for the astronomical world according to Nicolas Copernicus. The Hallmark of Geneva certified timepieces pay tribute to one of mankind’s greatest discoveries: heliocentrism. Vacheron’s master-artisans conceptualized up three dials with different interpretations of the same theme, with decorations inspired by the graphic depictions of 17th century Dutch-German cartographer Andreas Cellarius. These dials comprise two distinct parts; the oval centre bears a sun with a glowing hand-engraved pink gold face, while the outer disc is dedicated to three decorative craft variations. In between, a tiny elliptical groove provides space to display orbit performed by the earth, which is represented by a tiny gold disc. 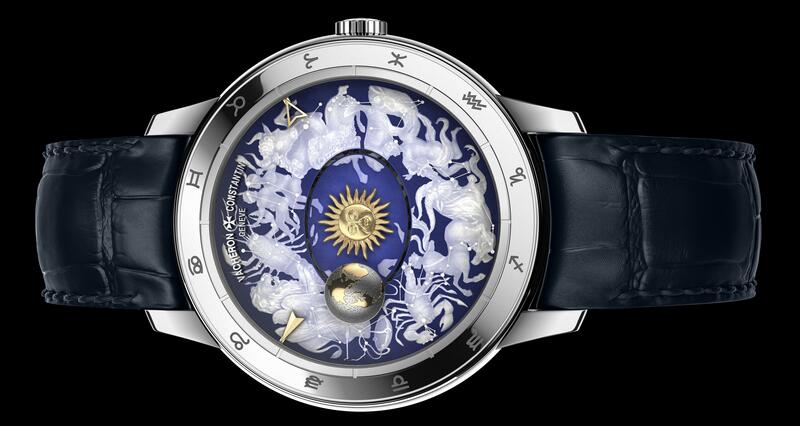 Twelve stylised zodiac signs are engraved around the rim of the 43mm bezel. Ensuring optimal convenience, all functions –hours, minutes, and the two motions performed by the Earth– are adjusted via the crown. The three models are fitted with a Mississippiensis alligator leather strap secured by a gold buckle. They are delivered in a precious presentation wood box containing a magnifying glass providing a chance to admire in detail the finesse of the artistic work accomplished on these creations. 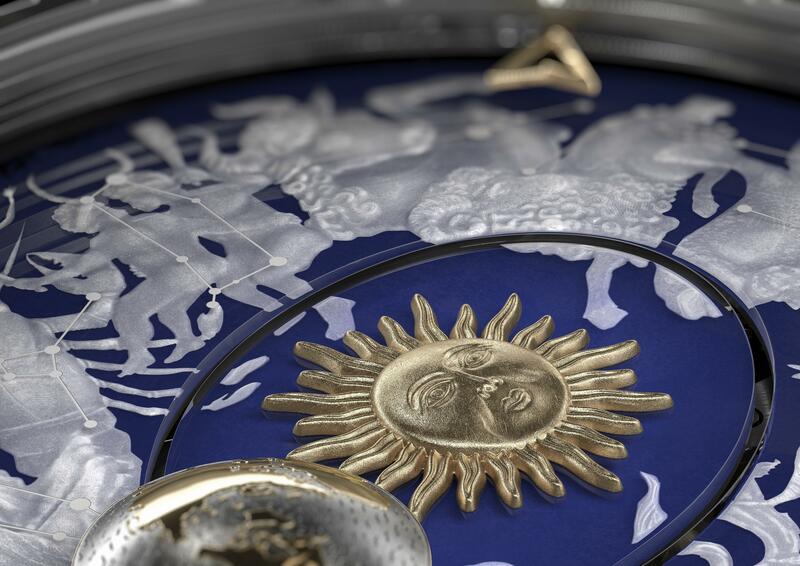 Vacheron Constantin’s quintessential artists have the unique gift of stirring emotions, and that translates well through these magnificent time artworks that emanate the innovative spirit and exceptional skills that have been perpetuated through generations of master-artisans since 1755. 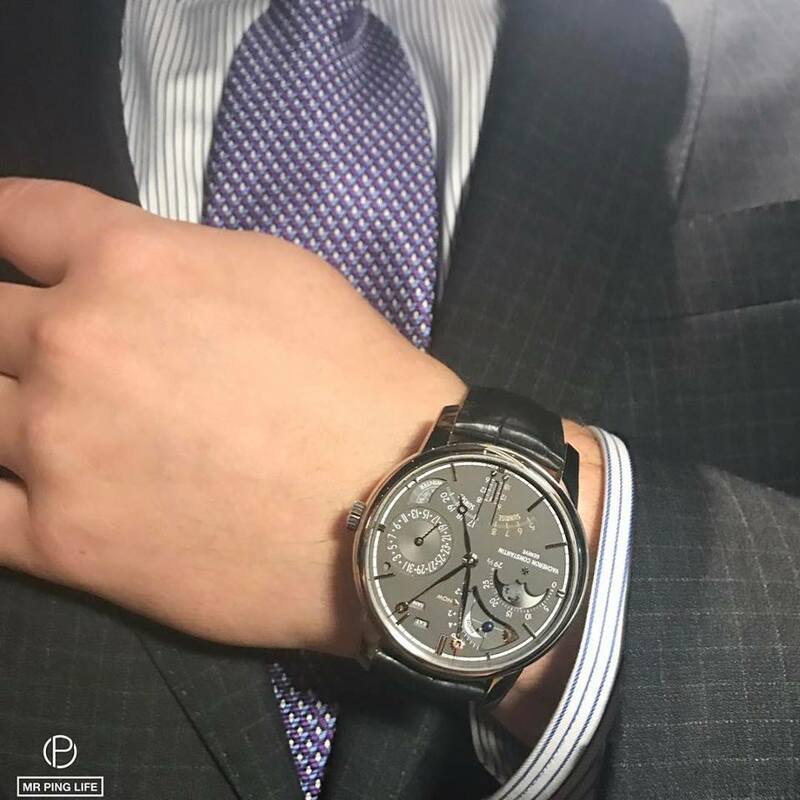 Visit our MrPingLife on Facebook to watch MrPingLife’s video opinion of Vacheron’s SIHH 2017 novelties.